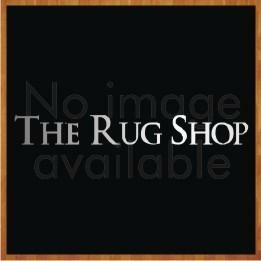 "The Orient range from Rug Guru is a collection of high quality Flatweave 100% viscose rugs which will strike a balance between your room and it's décor. These area rugs are inspired by geometric striped patterns and natural colors. The colors available are: Ivory, Stone, Grey and Grey Whisper. The size options are as follows: 80 x 150, 120x 170, 160x230, 200 x 300.